And so it begins... JT's latest release, 'Can’t Stop The Feeling,' sits comfortably at #1 on iTunes, following the announcement he will perform at the Eurovision finale this weekend. 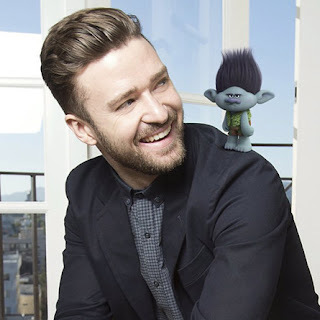 The cut, lifted off the upcoming 'Trolls,' soundtrack has sold over 250k copies in the US and will surpass 350k in its first week. I want Britney Spears' new single to slay so hard and put an end to this. Wishful thinking eh?